Overview: From award-winning science writer Paul Davies, The Origin of Life reveals the remarkable new theories set to transform the understanding of our place in the universe. Is life written into the laws of nature, or just a bizarre accident, unique in the universe? How can a mix of non-living chemicals be transformed into something as complex as the living cell? Acclaimed physicist, astrobiologist and writer Paul Davies presents evidence that life began billions of years ago kilometres underground, arguing that it may well have started on Mars and spread to Earth in rocks blasted off the Red Planet by asteroid impacts. This solution to the riddle of life’s origin has sweeping implications for the nature of the universe and our place within it, and opens the way to a radical rethinking of where we came from. Overview: The Origin Of Life Circus: A How To Make Life Extravaganza investigates the politics of origin of life science and synthesizing of life. 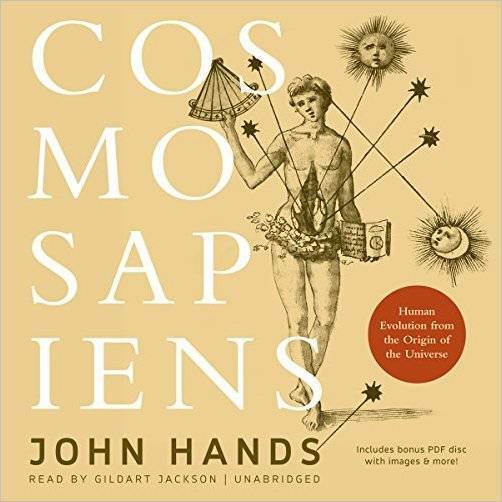 Suzan Mazur, whose coverage of science began decades ago at Hearst Magazines, takes you into the lab and in conversation with dozens of the world’s greatest thinkers on the subject of origin of life – among them: Jack Szostak, Freeman Dyson, Carl Woese, Dimitar Sasselov, Matthew Powner, James Simons, Harry Lonsdale, Stu Kauffman, Andrew Pohorille, Steve Benner, Dave Deamer, Nigel Goldenfeld, Pier Luigi Luisi, Lawrence Krauss, Lee Smolin, Nick Lane, Jaron Lanier, and more. 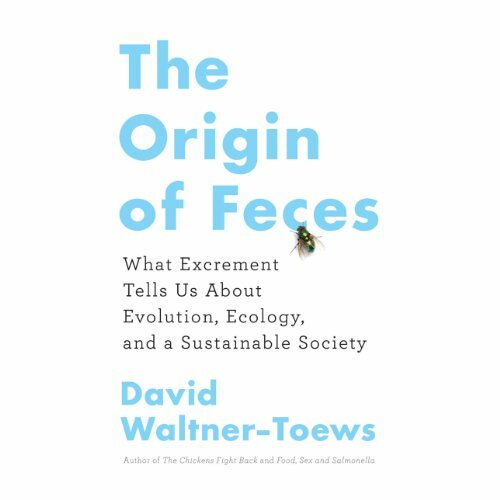 Overview: An entertaining and enlightening exploration of why waste matters, this cultural history explores an often ignored subject matter and makes a compelling argument for a deeper understanding of human and animal waste. Approaching the subject from a variety of perspectives: evolutionary, ecological, and cultural, this examination shows how integral excrement is to biodiversity, agriculture, public health, food production and distribution, and global ecosystems. Overview: An expose of the false Christian doctrines and distorted historical and scientific teachings regarding the origins of the species of life, human and subhuman races, Adamic man, Israelites,cultures and civilizations.